Ichronoclast is a reseller of value for money timepieces. These watches were selected purely on the basis of quality and design rather than on mere popularity. Inspection of these timepieces will surprise you as they offer exceptional craftmanship, features and styling. 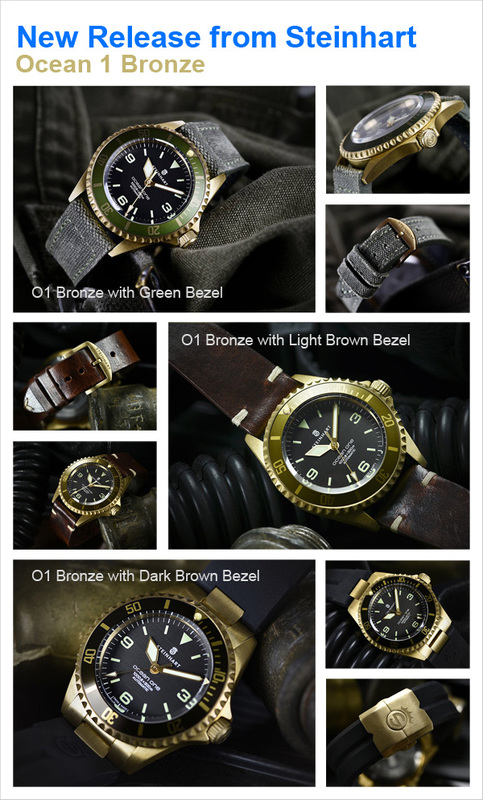 Our brand offerings include Archimede, Lum-Tec, Steinhart and Zixen. These brands offer a lot of watch given their respective price points! Have fun browsing.